You know how people are always blogging about their secret projects that can't talk about... well I'm finally allowed to spill the beans about mine. I'm part of a project the ridiculously amazing Rachel May is doing with Storey Publishing. Last week we did a photo shoot in the incredible secret studio (annex) at gather here. 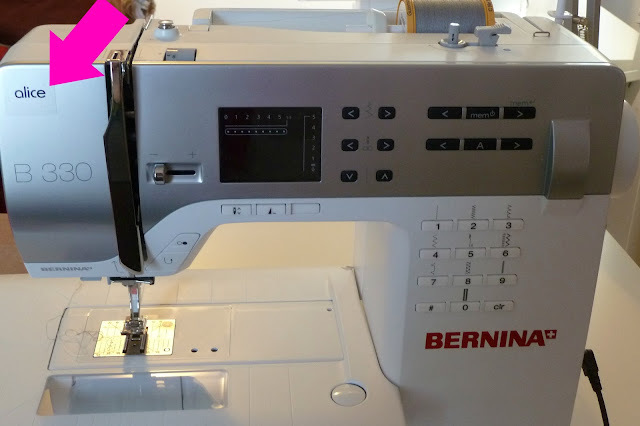 How perfect is it that they have a Bernina named Alice!!! They're named for great writers (Alice Walker) so I'm in very good company. Part of the shoot was us sitting around sewing. They wanted us to laugh and look like we were having fun which sounds incredibly awkward but when we actually started talking about quilting we were laughing so hysterically the photographer had to interrupt us to get us to do what we were supposed to be doing. Such a privilege to hang out with so many fun quilt peeps including the fabulously awesome Rebecca of Parsley is the New Black. Congratulations, sounds like an awesome opportunity! Wow, that's awesome and sure can tell you gals were having fun! Such fun! Can't wait to see the finished project.